Whatever your choice of fence, gates are a crucial part of your project. Gates provide an important way to access your home or business, while providing the opportunity for you to secure your property. Gates also represent an important decorative element, providing a professional, finished appearance. Wherever you plan to install your fencing, you will likely require one or more gates to provide access in and out. Most of our customers prefer to add gates at the sidewalk as well as the driveway or vehicle entrance. If you plan to use ornamental aluminum, iron or vinyl fencing to enclosure your pool, a secure, childproof gate is a critical safety feature. For enclosing your rear yard or garden, gates are an excellent way to provide access while keeping pets and children from accessing certain parts of the yard. For livestock and ranching applications, gates provide an easy way for moving and containing animals safely and securely. Fence gates are subjected to more wear and tear over their lifetime than any other part of the fence. 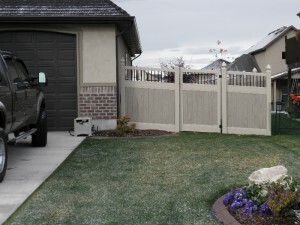 For that reason, many customers look to Utah Fence Warehouse to provide professional installation services. The installation methods and hardware you select for your project are especially important for your fencing and gates, as this can directly affect their longevity and functionality. The right materials and installation approach will prevent your gates from sagging over time, ensuring that they remain as sturdy and strong as the fencing itself. If you opt for a do-it-yourself gate installation, keep a few important considerations in mind. For example, post holes must be secured below the frost line, well clear of tree roots and other obstructions. Even more important, select the hinges and other accessories that are sized to accommodate the material and size of your fence gates. Utah Fence Warehouse has all of the supplies you need to install your gate posts and gates, no matter what type of fencing material you plan to install. We can also help you to put the finishing touches on your fence gate, with decorative accessories that will complete your DIY fencing project perfectly. 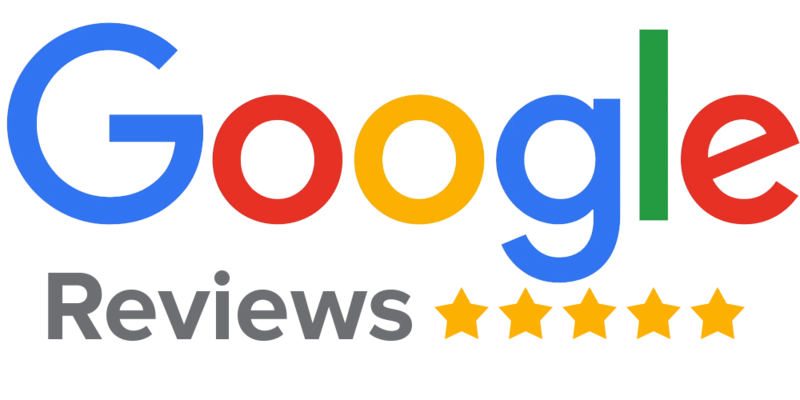 Our friendly, knowledgeable staff can answer all your questions and provide the guidance you need to select the right accessories and supplies. We also have the tools and equipment you need, if you plan to handle the installation yourself. We even provide you with a trailer and other equipment – free of charge – to assist you. Whether you prefer to do it yourself or have Utah Fence Warehouse handle the installation for you, we are your local expert for all fencing types. Call or stop by today to learn more about Utah fencing and fence gates.